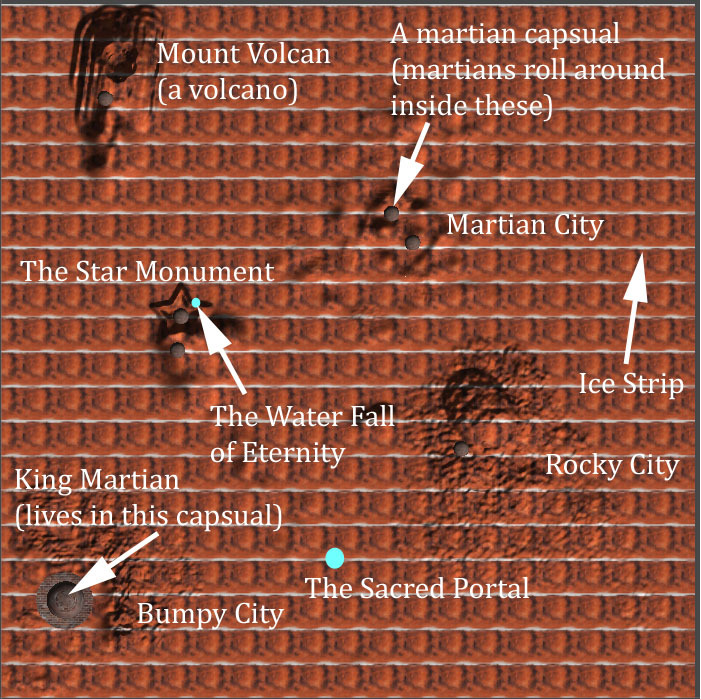 Welcome to Mars Rover, a game where you can explore extraordinary monuments, portals and more! Control your rover from Earth using radio-waves, and attempt to master this game by progressing through the levels of challenges, and even be on the leader board! This feature is currently not automated, but will be coming in a later version. Mars Rover is made by Mirabilis Games. Ho ho ho, ha ha ha... what goodies will the martians give you this Christmas? - The martians have dressed up just for you! - For a limited time only: move 2 times faster, and zoom high above! New reasearch has emerged addressing why Martians celebrate Christmas. Click here to see the new exclusive report! You are playing Mars Rover 1.2. This early version is quite basic, but still a fun game. If you find any problems or have any feedback, email me at luke.fisklennon@gmail.com. This game is made using Unity (http://unity3d.com/). I really recommend this game engine! If you like this game, why don't you share it? Email me (luke.fisklennon@gmail.com) your screen shots of achievements (below), and I will record them. You will be then put on the leader board. In your email add what you want to be called on the leader board (if you don't want to use your real name). Note: you must do the achievements in order, example: do everything in Level 1 before starting Level 2. Look at the map for guidance. Good Luck! - Push every Martian capsule off a cliff! Examples: get out of the Star Monument, get out of Mount Volcan, make King martin fly!, something else crazy! Having Trouble Viewing The Game? Click Here!